How Long Will My Car Wax Last? Surface prep: Just as old roof will eventually require a complete re-roof (instead of just another new layer of shingles) due to a poor or weathering initial product, eventually a car will require top tier wax. It’s important to start with a product that removes any wax left over from the last application. In addition, clay bar application (which is part of Mr. Clean Car Wash’s car detail packages) is important for removing contaminants in preparation for a new coat of wax. How it’s applied: The way in which the wax is applied makes a huge difference. For one thing, many people unknowingly apply far too much wax at a time. It’s much better to apply a thin coat of wax and then, if necessary, repeat the process. In addition, applying wax by hand is usually a mistake. That’s partly because it’s almost impossible to avoid using uneven pressure when you apply wax by hand. The circular motion most people use when applying car wax by hand tends to leave a visible pattern behind. The best wax applications are done with a random motion orbiter, which applies even pressure and doesn’t leave a pattern. In addition, the friction and heat produced by the random orbiter work to remove contaminants from the surface, which reduces the risk of scratches. Environmental factors: It makes sense, but a lot of people never think about it: Cars stored in a garage can go longer between waxes. The same is true for cars that are driven only occasionally versus every day. In addition, other environmental factors like pollution, salt, and ice melt can shorten the life of a wax job. Frequency of washing: This one is the proverbial Catch-22. Regular washes are a critical part of protecting a car’s paint, but they do shorten the life of a car wax job. Car owners who are wise enough to wash their cars frequently should consider getting their cars waxed more frequently, too. The bottom line is it’s tough to give a specific time frame for how long a car can go between wax jobs, but here’s a neat little hack: If rain is no longer beading on the car’s surface, it’s time for wax. Car wax isn’t just a nicety. 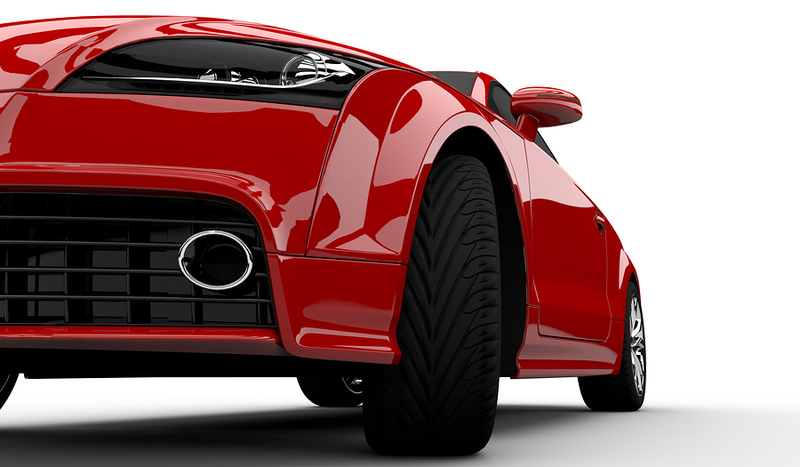 It provides a chemical barrier that protects the paint from wear, tear, and environmental elements. Mr. Clean Car Wash has a variety of car detail services to give your car the deep shine it had the first day you got it.